Looking for private in-home or in-studio Viola lessons? Our Acworth teachers are ready to get you started. Find your teacher today! Check out some of our most popular teachers near Acworth, GA including Atlanta, Marietta, Decatur, Alpharetta and Duluth. I have played the violin and the viola for 13 years, and have studied both extensively at a high level. You can expect a good mixture of technique and pieces in our lessons, along with many conversations about body awareness and tension release. The last two points are my passion projects, as I aim to help you develop pain free playing at all costs! I am currently a freelance violist and strings teacher in the greater Hartford area. I completed a masters degree in viola performance at The Hartt School in December of 2018. In the past year, I have collaborated with Teaching Artists International in traveling to Peru and Guatemala to observe and teach students immersed in the El Sistema philosophy. El Sistema began in Venezuela as a method of orchestral instruction that carries with it an essential component of social justice and inclusivity. 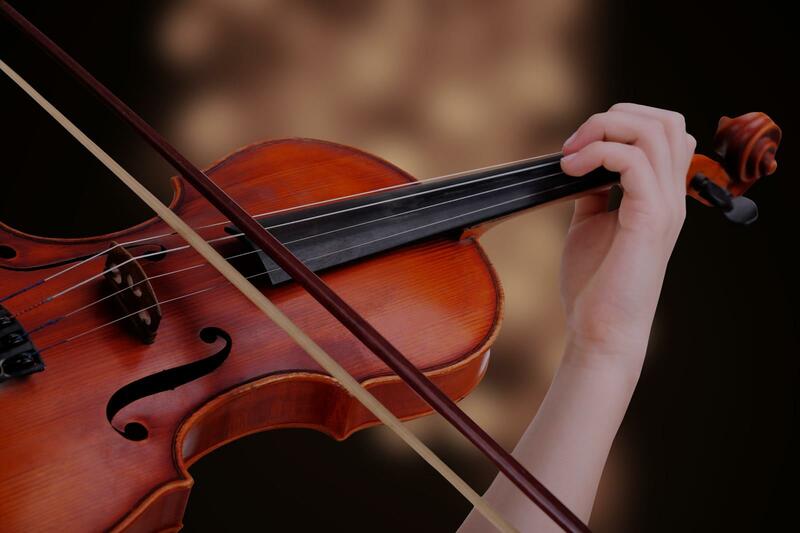 ical interests, and I will also introduce you to an applied technical approach to the viola and violin, which I will cater to your individual technical and musical needs! I would be more than happy to answer any specific questions you have about my pedagogical approach, and I look forward to hearing from you! Jake was great. Articulate, calm, encouraging. He understood my requests and was quick to asses what action to take. Thanks Jake. Jake has a keen sense of how to pace lessons, and has a sharp eye & ear for technique. If I had just taught myself through YouTube I might be okay at violin, but the quality would be nowhere near where it is today without Jake's help. These lessons have been a good investment and I look forward to improving even more. Jake Pietroniro is an excellent teacher and colleague. I’ve work with him for the last couple years and he has a great ability to tailor lessons to each students individual needs. I highly recommend Jake to any student interested in improving their musical abilities.